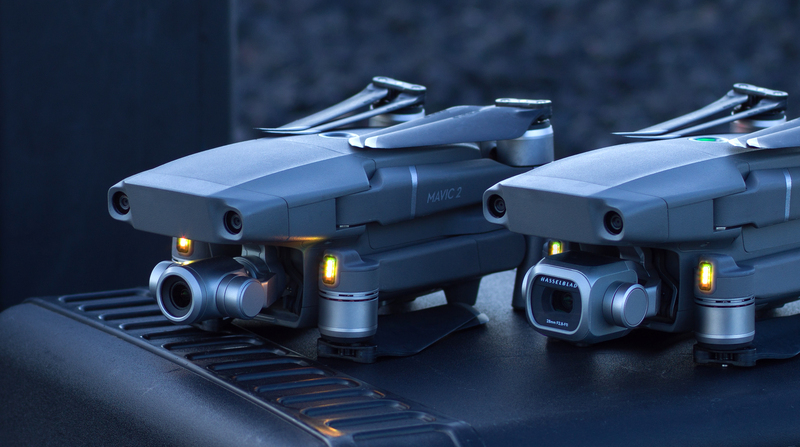 In the world of drones, DJI holds a lot of sway and popularity. I'll admit, I don't know much about them since I have other expensive hobbies, but I know DJI is important. That's a start, right? Anyway, if you've been looking at one of the new pricey models, Amazon is slashing $60 off the $1,249 MSRP of the Mavic 2 Zoom, meaning you can grab one for yourself for $1,189.